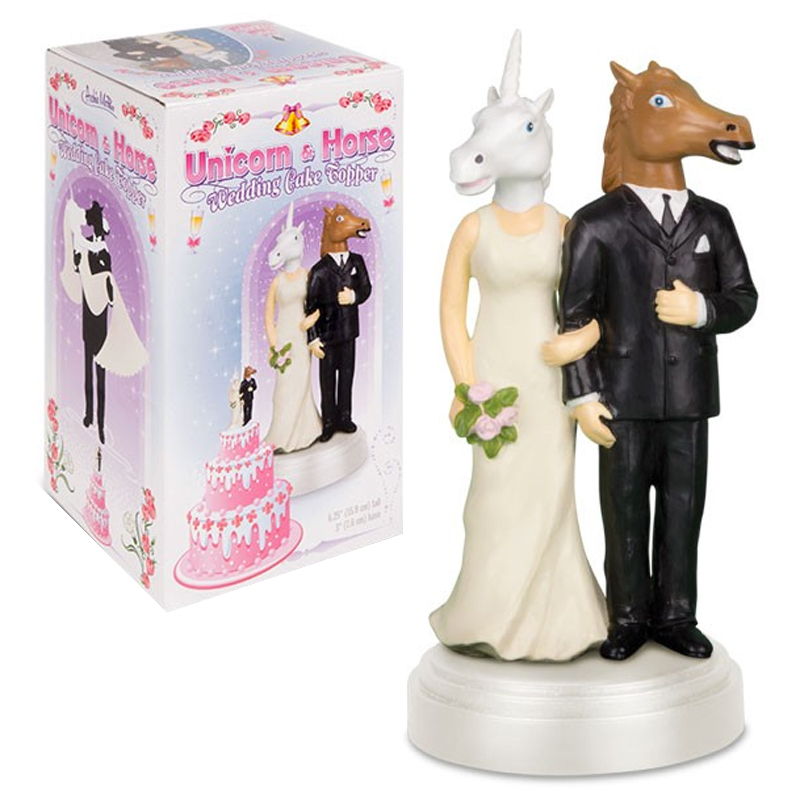 If you love your lover as much as you say you do, then you would never get them a basic Wedding Cake Topper. 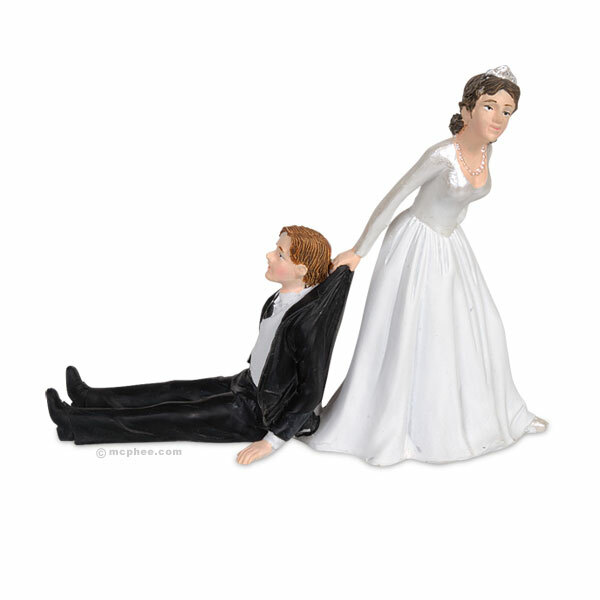 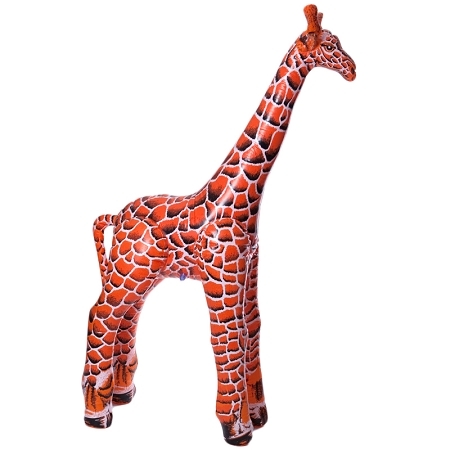 You’d go all out and get him or her this fantastic and true to the heart Wedding Cake Topper. One of you is a Horse and the other is a Unicorn, how precious!